Every new B12 website now supports HTTPS/TLS/SSL by default! 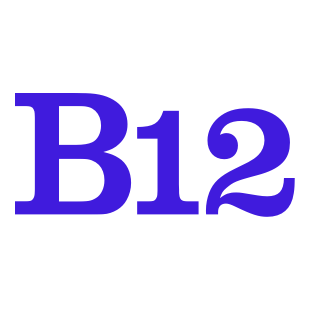 You don't have to do anything special to secure your website: just set up each of your custom domains, and B12 will automatically set up HTTPS for each domain. Note that it can take up to 24 hours for HTTPS to kick in after correctly configuring your domain.